Ontario residents and businesses are eligible to receive $3.00/square foot for replacing turf with drought tolerant plants. Interested residents can visit www.socalwatersmart.com for more information and to apply. The rebate is based on availability of funding. Please contact 909-395-2614 if you have any questions. Please refer to the Landscape Transformation Program flyer below for more information. The Residential Landscape Irrigation Tune-up Program will provide basic irrigation repairs at no cost to Ontario residents. Please contact Amy Bonczewski at 909-395-2614 or [email protected] for more information or to sign up. Ontario residents are eligible for free landscape design services. Residents can get a free landscape design of their yard. The program requires a $50 deposit for participation that is fully refundable if the landscape project is significantly completed within 6 months of design appointment date. Please visit https://www.cbwcd.org/186/Landscape-Design for more information. Ontario will be hosting free mulch giveaways on the following dates from 7AM-2PM. Residents must bring an ID, a utility bill showing proof of residence in Ontario and a container(s) to put mulch into. Please call 909-395-2633 if you have questions. The Chino Basin Water Conservation District offers FREE outdoor water evaluations for customers living or doing business within the Inland Empire Utilities Agency boundaries. Please visit www.cbwcd.org/153/Irrigation-Evaluations or call 909-626-2711 for more information. Congratulations Ontario Residents and businesses! 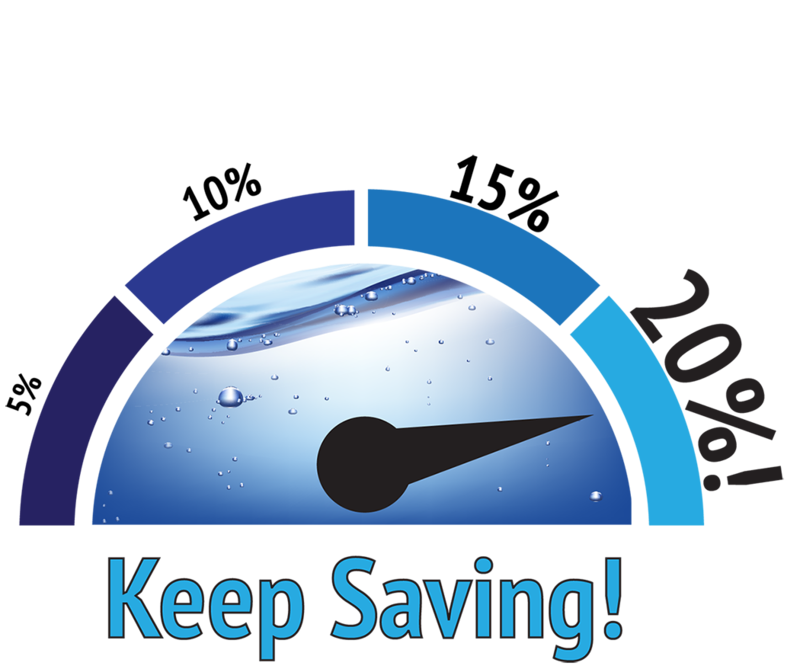 With your help, Ontario has achieved a 10% water savings since July 2016. Due to improved water conditions statewide, the State Water Resources Control Board has removed mandatory conservation targets. In response, on June 21, 2016, the City eliminated excess water use penalties. 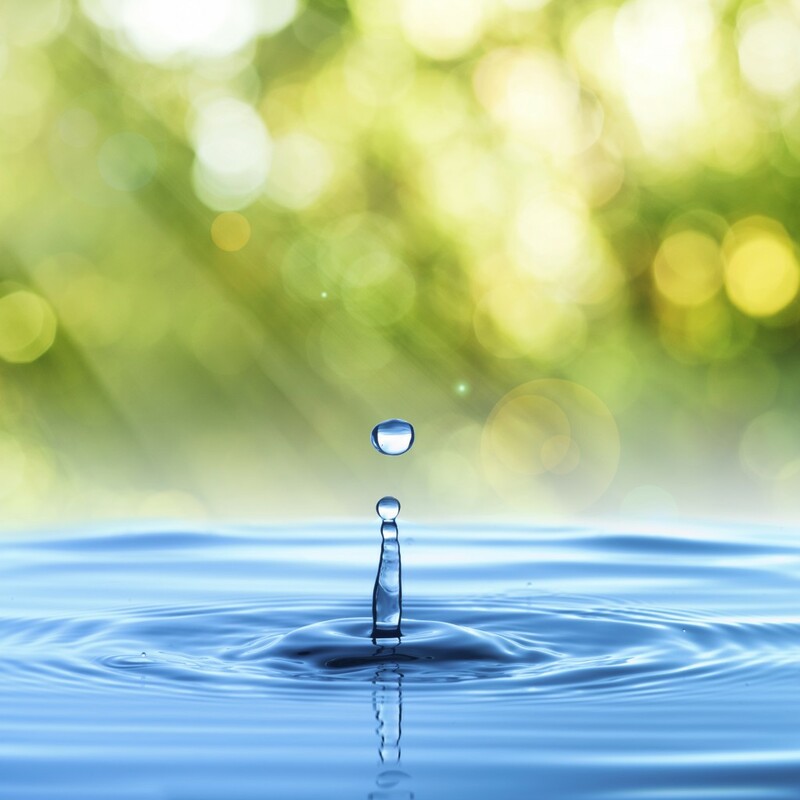 The recent water saving efforts and local water supply investments ensure that Ontario has adequate local water supply. Please keep in mind that Ontario is still in Stage 2 water restrictions. The goal of Stage 2 water restrictions is to save 10-20%.